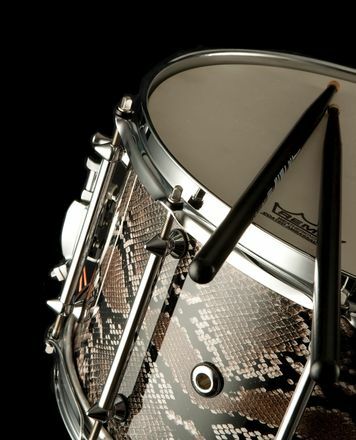 I bought this as an alternative to the aluminium shell on the Tico Torres signature snare. 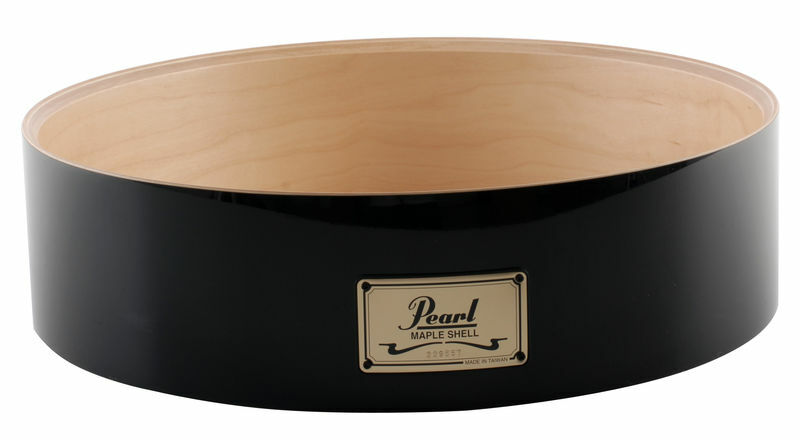 Top quality shell, superb sound, fits like a glove......I really like Pearl Snare Drums ! ID: 230472 © 1996–2019 Thomann GmbH Thomann loves you, because you rock!